Great essay. I have this book on my list to read this year. Thank you. It’s worth a read. 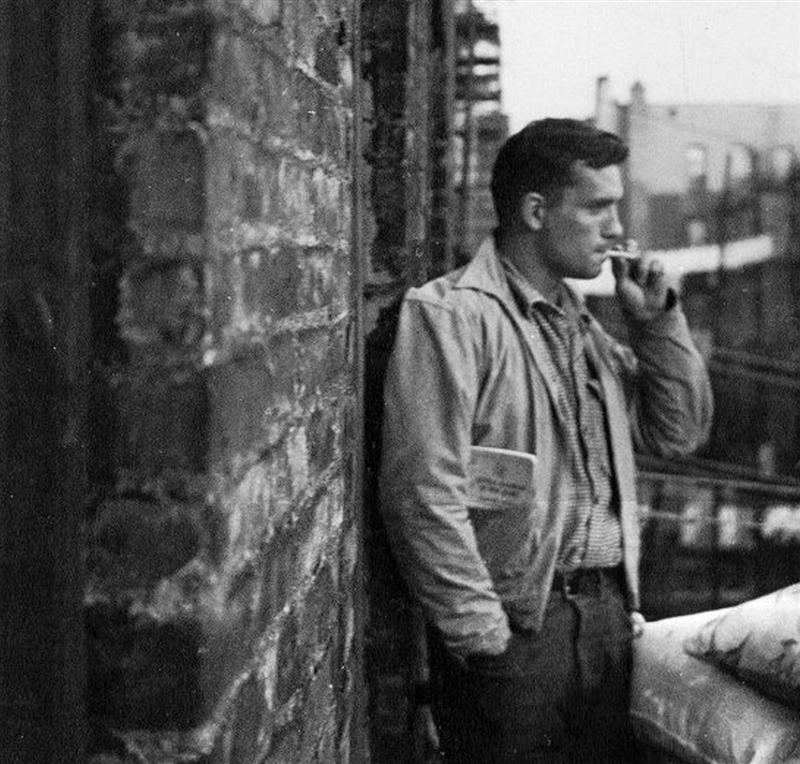 Such a wonderful glimpse into Kerouac when he was still developing his style. This is great! Thanks for sharing! Thank you for this essay. I’ve been reading your reviews for a year now and I’m overdue to express my appreciation. I always thought On The Road was an anomaly in Kerouac’s work and that Subterraneans, along with Dharma Bums, Desolation Angels, Big Sur, and also Maggie Cassidy and Vanity of Duluoz leave a more lasting impression. 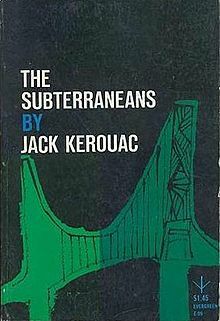 Kerouac’s unique niche, in my opinion, is the tragedy of his own life in his literature, perhaps a more concentrated and poignant version of what we all experience. He went from golden boy to a wreck of a man in such a short time, and yet he left behind a record of this life full of wry, self-effacing humor and astonishing honesty. I get the feeling, especially in the Duluoz novels, of every moment in life as a sacred experience to him. 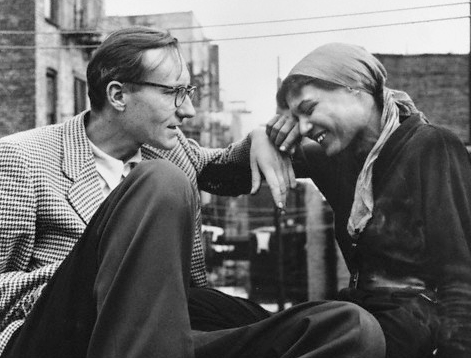 He seemed never to forget how fleeting it all was and I think he saw his vocation as a writer was to pay close attention to it all. Thank you for such a thoughtful comment. I read On the Road a few years ago now and can recall very little of it. I already suspect the same will not be true of The Subterraneans and it is this book which has made me sincerely curious to read more of his story. May I suggest Vanity of Duluoz? I am randomly rereading sections and every paragraph is inimitable Kerouac. It’s this strange ability he had to breathe life and feeling into every detail that makes him so interesting to me. This book covered his hopeful years in college and the Merchant Marine, before his alcoholism destroyed him. Thanks for the recommendation. I will certainly look for Vanity of Duluoz in the bookstores.